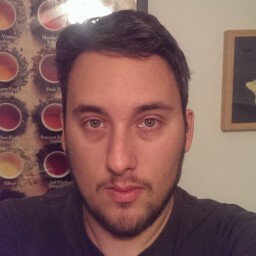 I'm an Atlanta-Based Web Designer for Small Businesses and Path Carvers. I turn old web sites into clear, beautiful and easy-to-maintain WordPress-powered web presences. I've been building websites since 1997. Sea Cliff Gardens is a Bed and Breakfast on the Olympic Peninsula of Washington State. 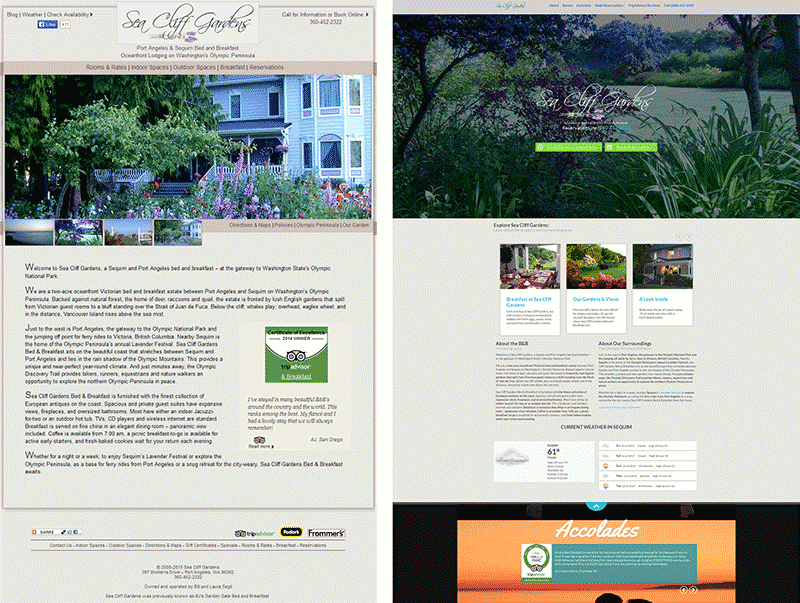 They needed their old HTML and Flash-based site converted into something that shows off the beauty of their property. 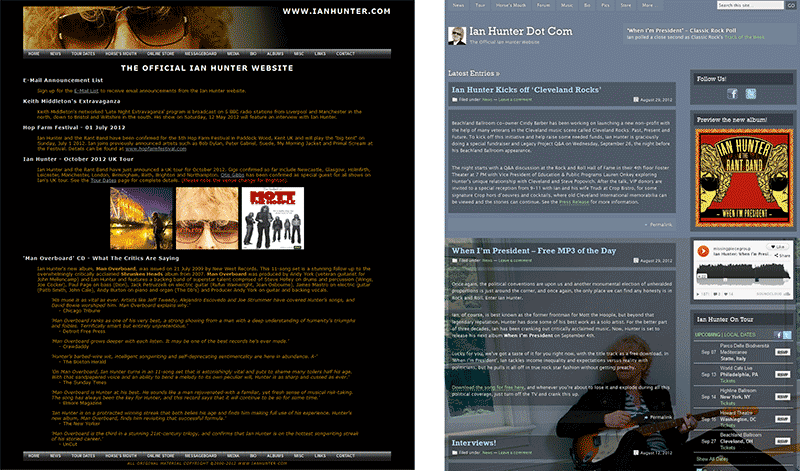 Ian Hunter is best known as the lead singer and songwriter of Mott the Hoople. I was hired by his digital marketing company to convert his old HTML-based website to a fresh and clean WordPress site and to integrate information about his upcoming album. A.G.E.S. 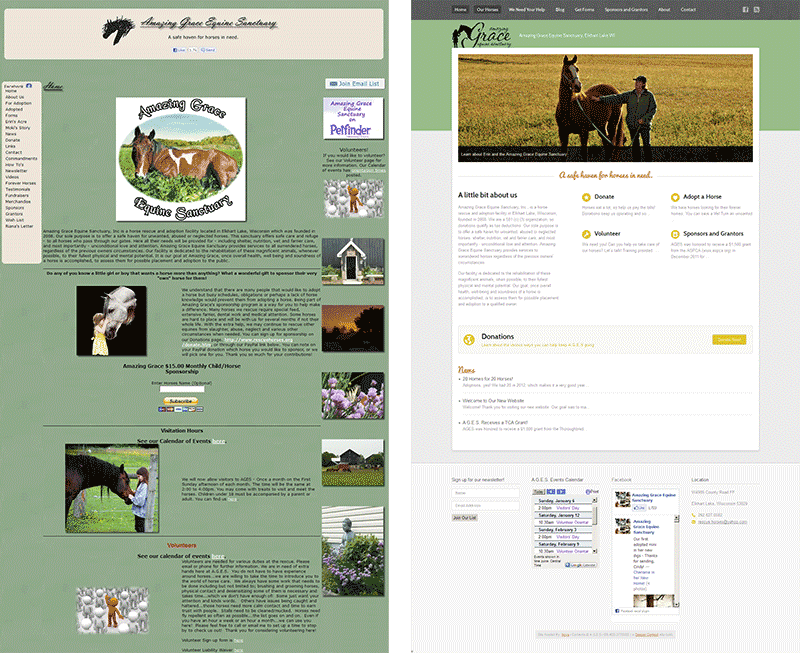 is a non-profit horse shelter located in Elkhart Lake, WI. Their website was archaic and their webmaster had become non-responsive. I was hired to rebuild and maintain their site in WordPress. 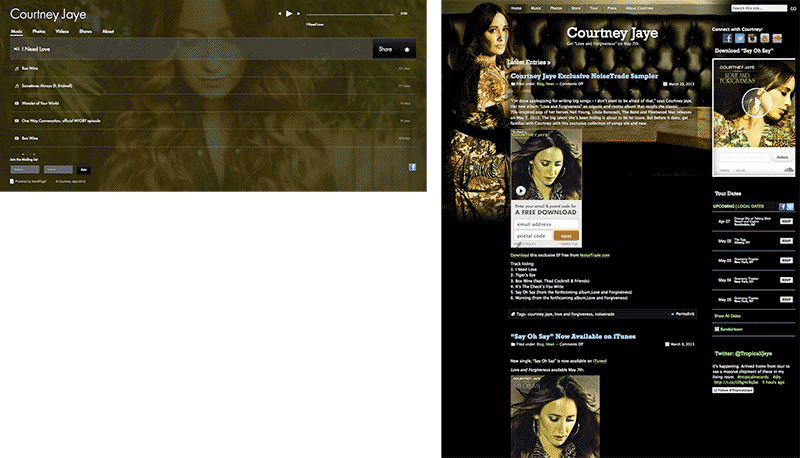 New artist Courtney Jaye had an album coming out in the Spring of 2013. 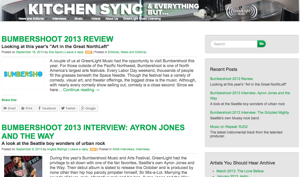 Her site was generated by BandPage.com, which did not allow for much flexibility. I was hired to build out a full site (with streaming audio, photo gallery, etc) for her. Green Light Music is (was) the music licensing arm of Corbis rights management. I was hired to build a WordPress-powered blog that precisely matched the design of their website. I was also hired to be their lead blogger.